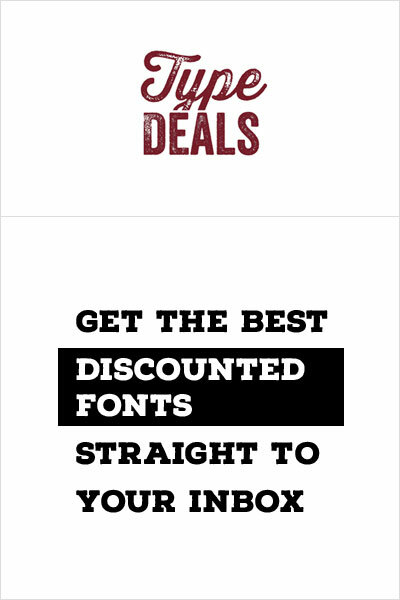 Working with font online can be quite hard, it’s good to find tools to help you with it. In this post I take a look at a few tools that we’ll help you with your typography online. 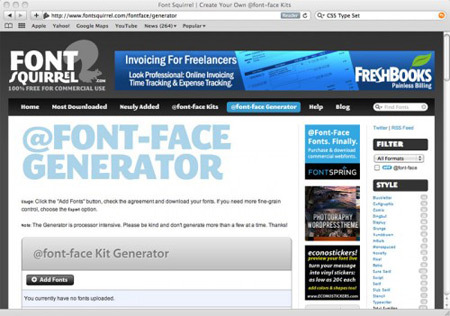 An online script provided by FontSquirrel, the popular free fonts host. 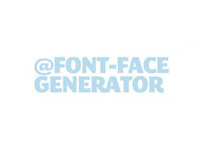 It helps you to create @font-face kits and incorporate custom fonts in your web designs much quicker. Easily convert your pixel values into em values with this handy tool. 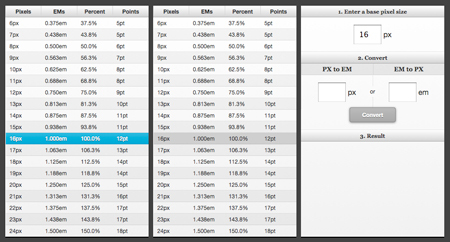 MyFonts awesome tool for identifying fonts. An online tool to easily create CSS. 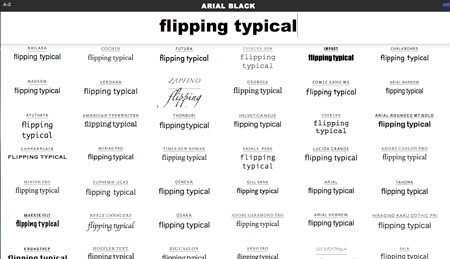 Quickly test fonts online with flipping typical.